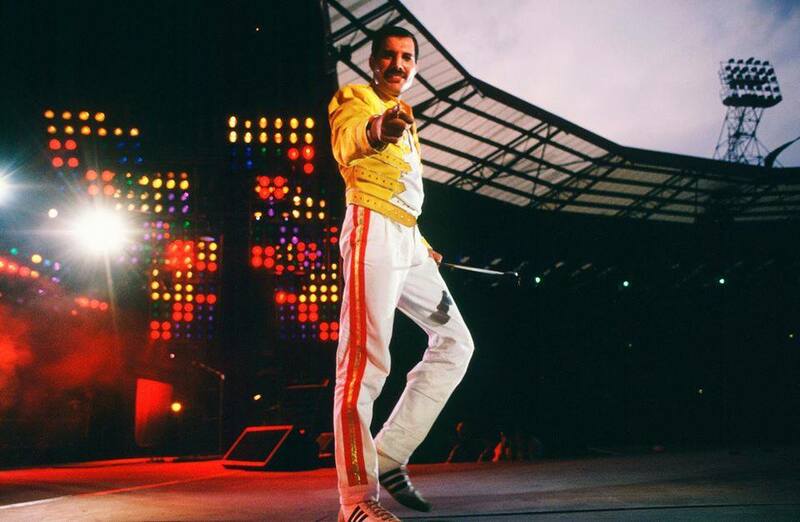 The companion soundtrack to Queen’s biopic “Bohemian Rhapsody” has delivered the band their highest-charting US album in almost four decades. The set includes the title tune, “Under Pressure” with David Bowie, a new remix of “We Will Rock You”, and a handful of tracks from the band’s performance at Live Aid in 1985 - the first time the recordings have been released in audio form. Issued on October 19, sales of the soundtrack have taken off following the film’s arrival in theaters worldwide where it topped the global box office with a huge opening weekend. The film’s success has also pushed other Queen records back up the US charts, with the 2000 compilation, “Greatest Hits I II & III: The Platinum Collection”, jumping from No. 194 to No.9 with 39,000 more units (up 662 percent) sold – to deliver the iconic UK band a pair of albums in the top 10 at the same time for the first time ever – while 1981’s “Greatest Hits” climbs from No.71 to No 48 following sales of 13,000 more units (up 26 percent).